Beverly Hills, Calif. 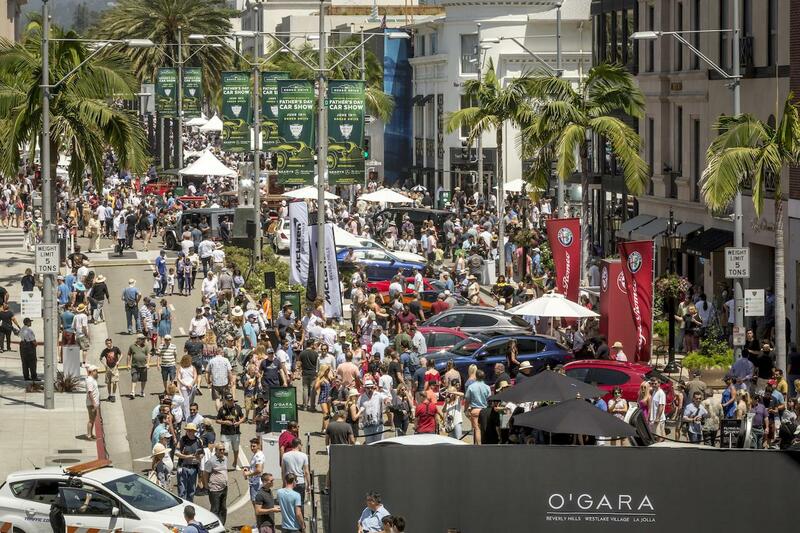 The Rodeo Drive Concours d’Elegance will return to Beverly Hills, California on Sunday, June 16, 2019 celebrating 26 years as the must-attend Father’s Day event in Los Angeles. The free event, which welcomes all, will present fathers and their families an up-close look at some of the world’s most prestigious vehicles against the luxurious backdrop of designer boutiques that line the city’s most famous street. A special flagship class this year celebrates a century of Bentley Motors. 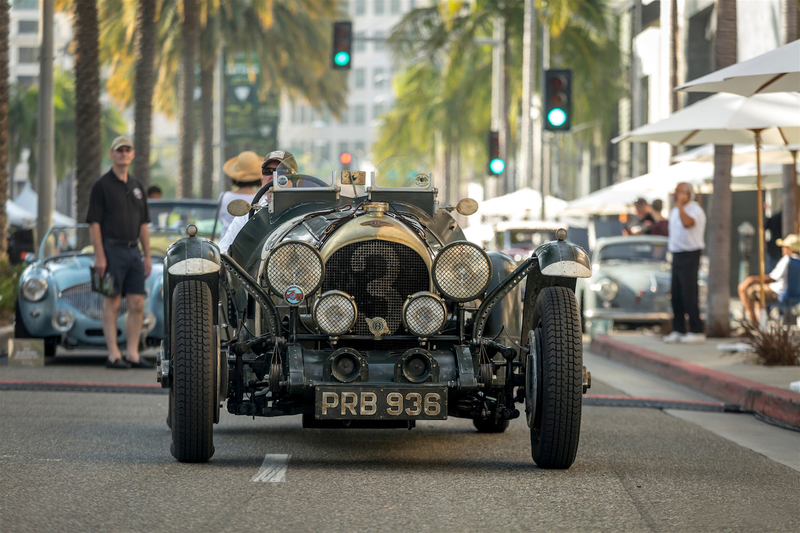 The class will line the entire 200 block of Rodeo Drive with a selection of the rarest, most historic Bentley vehicles alongside the latest creations from the brand’s headquarters in Crewe, England. Further along Rodeo Drive, the 300 and 400 blocks will host curated classes including European classics, American muscle cars, pre-war cars, race cars and the latest luxury and exotic offerings from around the world. 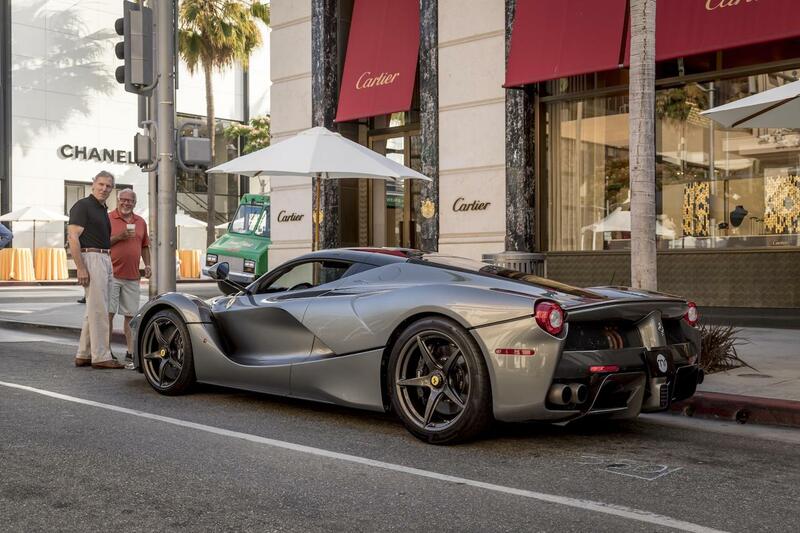 In the 26 years since its beginnings at Beverly Hills High School, the Rodeo Drive Concours has become one of the most eagerly awaited annual events in Los Angeles. Considered a Father’s Day tradition for many Angelinos, the show offers a unique blend for car lovers and their families. The event benefits the Beverly Hills Police Foundation, a non-profit charity raising funds for officers and their families. Parking for the event is available at local parking garages and surrounding streets, but of course, come early!